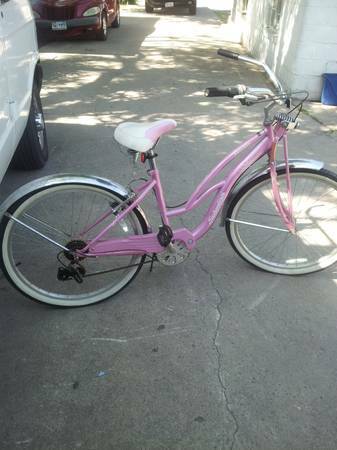 Schwinn 7 Speed Bike frame comes with what you see sprocket, handle bars, good seat, pedals, brakes, speed gear. 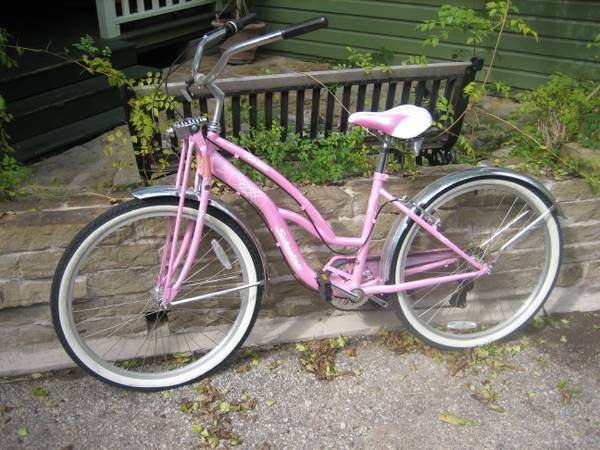 A nice schwinn build or use it for parts, dont pay 20 just for a seat Ill take 30 obo.. 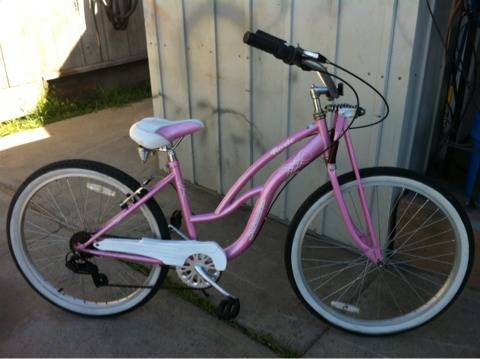 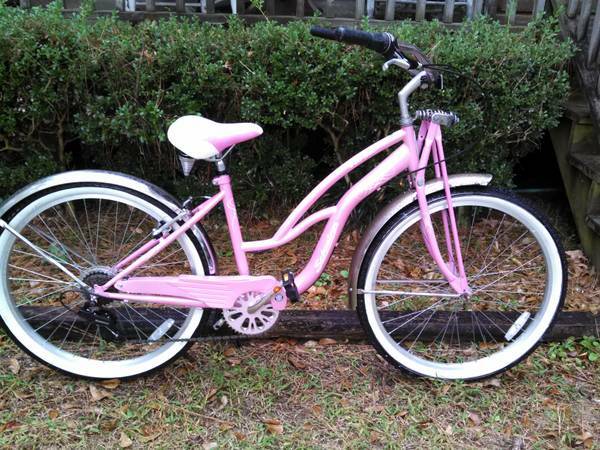 This is a 26 Ladies Schwinn Cruiser 7 speed with a springer front endNeeds new tires Location South AustinBrodie Ln.